Founded in 2011, Dreamweaver Medical Associates specialized in providing care for children, adults, and seniors. Dreamweaver Medical Associates understands the need for consistent care. We treat each patient like family. Our compassionate, professional staff is dedicated to provide the highest level of care possible. Because we are physician owned and we are patient driven. This means that we can focus more on providing excellent care and less on the bottom line. we are not tied to any large medical corporation. We provide effective care that is responsive to the needs of the community of the San Gabriel Valley. Being physician owned means that our doctors are able to focus on you! Since 1992, HealthCare Partners has been committed to developing innovative models of healthcare delivery that improve our patients’ quality of life while containing healthcare costs. Our strength is in our steadfast commitment to our guiding principle of coordinated care. Our physicians strive daily to bring the benefits of coordinated care to more than 575,000 managed care patients in California, who represent the diversity of cultures, socioeconomic groups, ages, and health statuses in the communities we serve. HealthCare Partners Medical Group was formed in 1992 when Los Angeles-based California Primary Physicians, Pasadena-based Huntington Medical Group, and East Los Angeles-based Universal Medi-Co joined forces. In 1996 Alliance of Private Practice Physicians became the first in our now expansive network of independent physician associations (IPAs). By the end of 1997, Bay Shores Medical Group in Redondo Beach and Memorial Medical Group in Long Beach joined the HealthCare Partners family. Unified Physicians of the South Bay followed soon afterward. Since its founding, HealthCare Partners has grown significantly, becoming one of the largest medical groups in California. 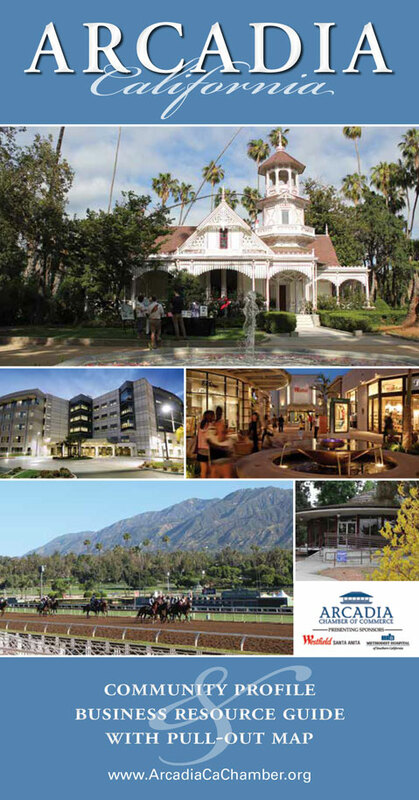 Growth in the last decade was particularly noteworthy with four staff-model medical groups teaming with HealthCare Partners: Greater Valley Medical Group in the San Fernando Valley, Harriman Jones Medical Group in the Long Beach area, Arroyo Seco Medical Group in Pasadena, and Talbert Medical Group headquartered in Orange County. 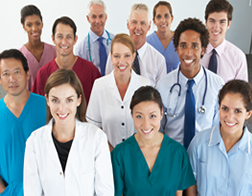 In addition, our IPA network was strengthened by Physician Associates of the Greater San Gabriel Valley in Pasadena in 2008, Northridge Medical Group in the San Fernando Valley in 2009, and many other practices that chose to affiliate with HealthCare Partners as a benefit to their patients and their practices.